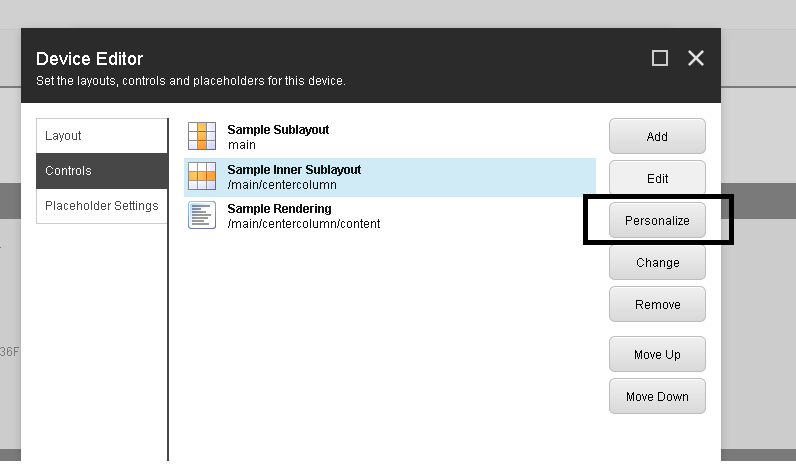 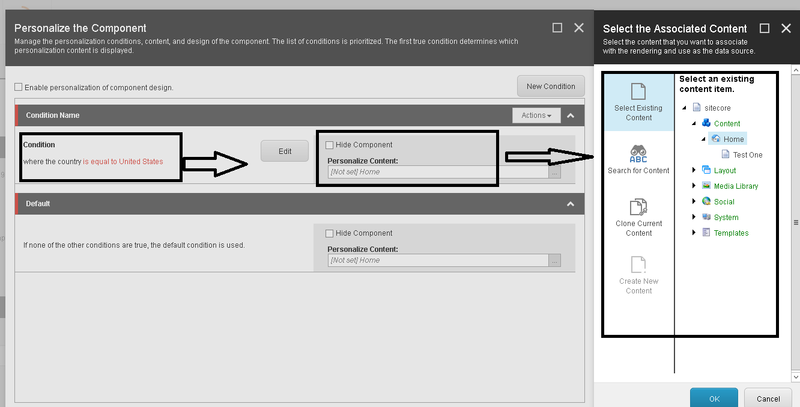 One of my client requirement was to personalize the sitecore content based on the country(Geo-Ip). 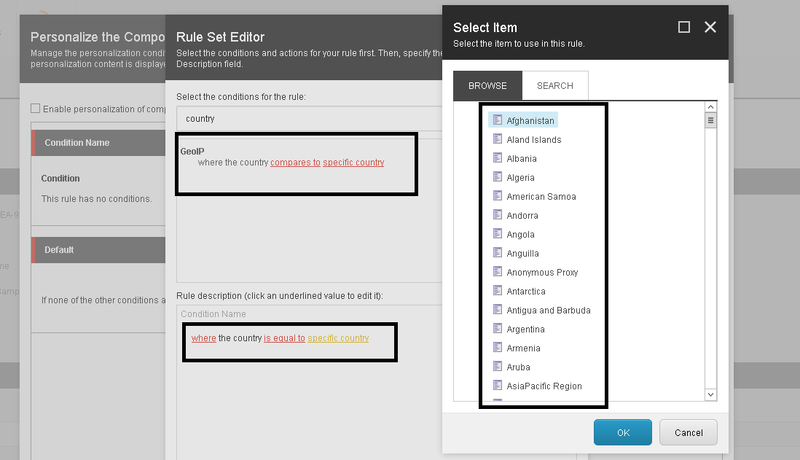 And they were using free geo-ip country database provided by maxmind. 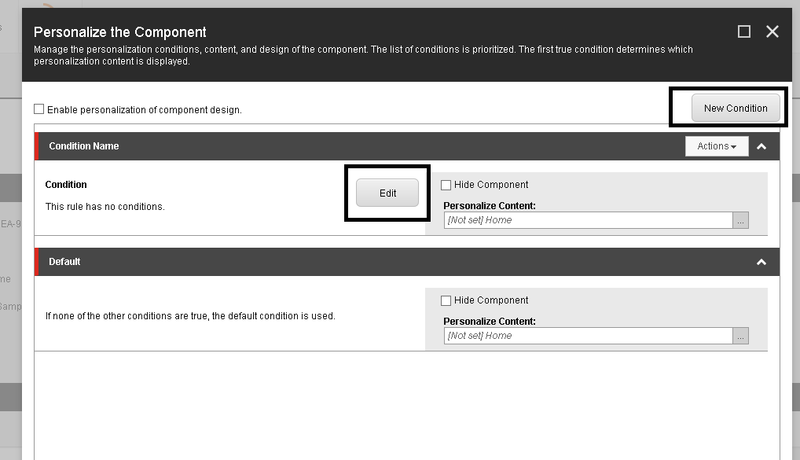 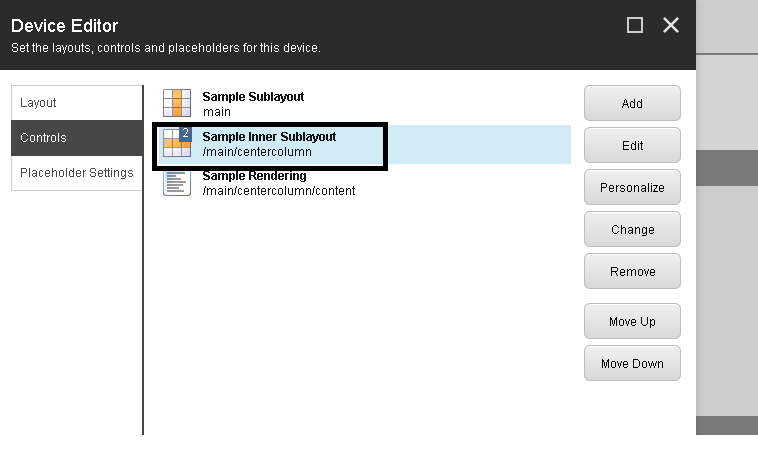 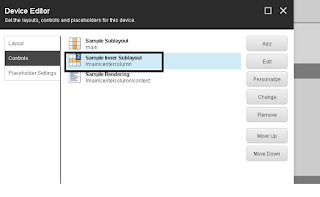 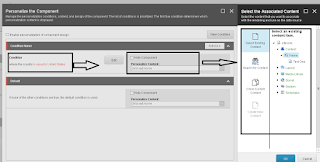 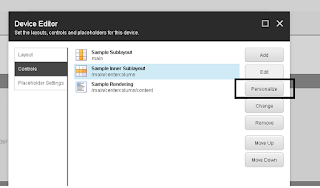 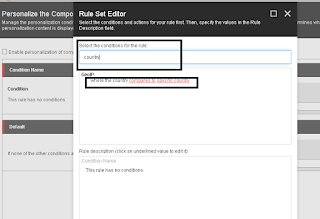 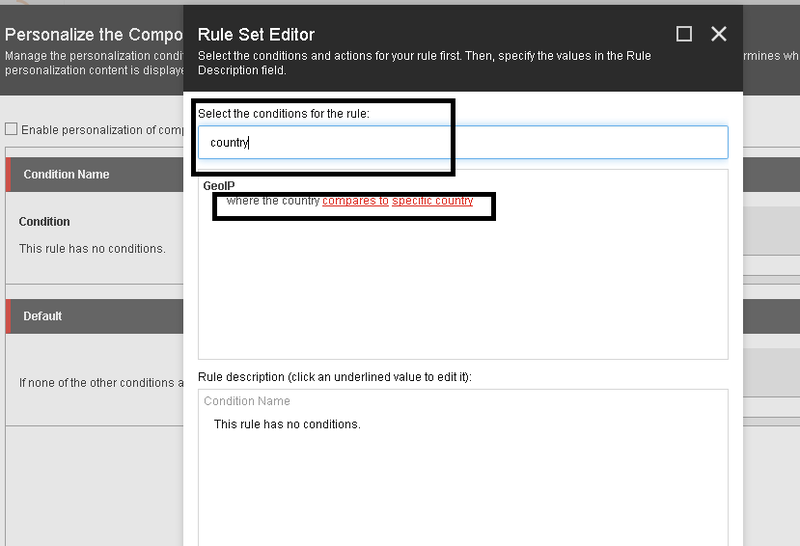 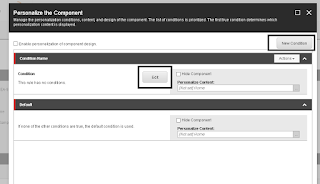 Site core Personalization (country rules) is tightly coupled with analytic database so we need to customize the sitecore condition to call geolite country database file to resolve the country ip address. 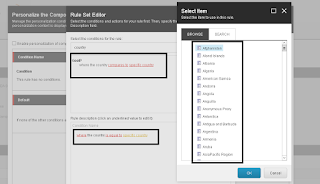 I Hope you enjoyed this article..